Lindsey is an enthusiastic coffee drinker and purpose-driven communicator with a love of writing, creativity, and building meaningful relationships. Her passion for storytelling and desire to use strategic communication for good led her to a career in communications advocacy, bringing her to Hager Sharp. She currently provides communications support to a number of clients within the education team, including Lumina Foundation, the National Center for Education Statistics, The National Assessment of Educational Progress, and Meritize. Lindsey draws upon her several years of experience working on communications tasks for federal agencies, public- and private-sector companies and nonprofit organizations. 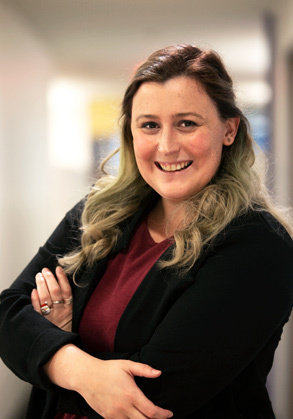 Over the course of her career, she has supported various national education and public health clients by assisting with quantitative and qualitative research; communication plans and strategy; material development; media relations; and partner outreach and engagement. Her work has spanned across topics related to STEM education; professionalization of educators; autism spectrum disorder education; mental health; underage drinking; and substance abuse prevention, use, misuse, addiction, and recovery. A Birmingham, Alabama native, she has found herself right at home in DC where she enjoys taking in a new museum, neighborhood, or restaurant whenever she can. She holds a BA in Public Relations from the University of Alabama. 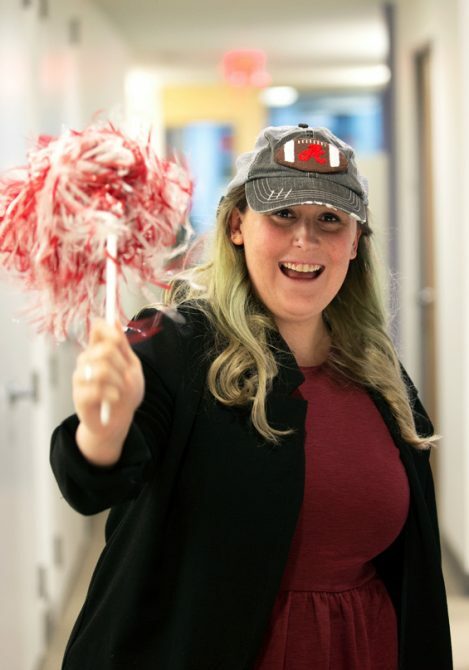 Lindsey is a go-to for all things Disney, Virginia vineyards, and Alabama football—if she’s not too busy reading the news or talking about The Office.